Before I write a blog post I usually have a look on the internet to see what else is “out there” on the subject. Generally I find pages and pages of advice, not all of which I agree with or find helpful! So why can’t I find anything on this subject? Is everyone else missing something here, or am I? If you have strings of prizes and awards this might appear to be the case but you will still need to think about what is worth listing and what is not. How far back should you go? However proud you might be of an award, is this something you really want to tell an employer about? You might want to share details of your dance awards in ballet but could feel differently about your pole dancing success. What about success not recognised by an award, does that “count”? It is probably not worth including anything you won or achieved before you reached your early teens, unless that success was particularly striking or perhaps of national or international significance. Academic success before GCSE or A Level might not be too relevant. You’ll want to think about whether your success was school-based or national. Winning a school prize for GCSEs might sound a bit lame. A comment that your GCSE marks in one subject or another were in the top 5 marks nationally is going to be worth including. The recognition of top flight success here is much more important than the award of a prize. Academic success at A level and beyond. Again be wary of internal school prizes. I recall winning the Kent History prize at school and the Callendar Memorial English prize. I certainly never put these on an application form and I don’t think I ever knew what they were awarded for, (the book tokens were nice though!) I think as a general rule you should include a prize only if you can explain why it was awarded. At University your module marks are worth vaunting if they put you in the top 5% or so of your cohort. You don’t need a prize to confirm the achievement. Sometimes it will be appropriate to express the actual mark and your position, for example 96% and first place (which I hear has just been awarded to a Warwick student) speaks for itself. On other occasions expressing your position in the cohort in percentage terms will be best. 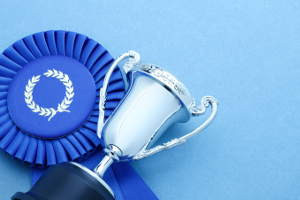 What can be included in awards and achievements? Here you may be looking back to school to being a prefect and considering the competencies you learnt in that role. Maintaining discipline in a lunch queue of hungry students is, without doubt, a considerable challenge. If you were able to manage the situation in a good humoured way and prevent arguments you can certainly talk about your management technique. At university talk about any posts you held and where appropriate explain that these were elected. Again you should reflect on competencies you learnt from the posts and express these together with tangible results you achieved. For example if you were social secretary of a society did you organise events, negotiate pricing, market the event to students, secure an increased attendance on the previous year and bring the event in on budget? If so, tell the employer! What if you haven’t won any prizes or plaudits? Sometimes students have had no opportunity to win prizes and may feel that they have no special achievements worth mentioning. State schools are much less likely to award prizes or appoint prefects than independent schools. 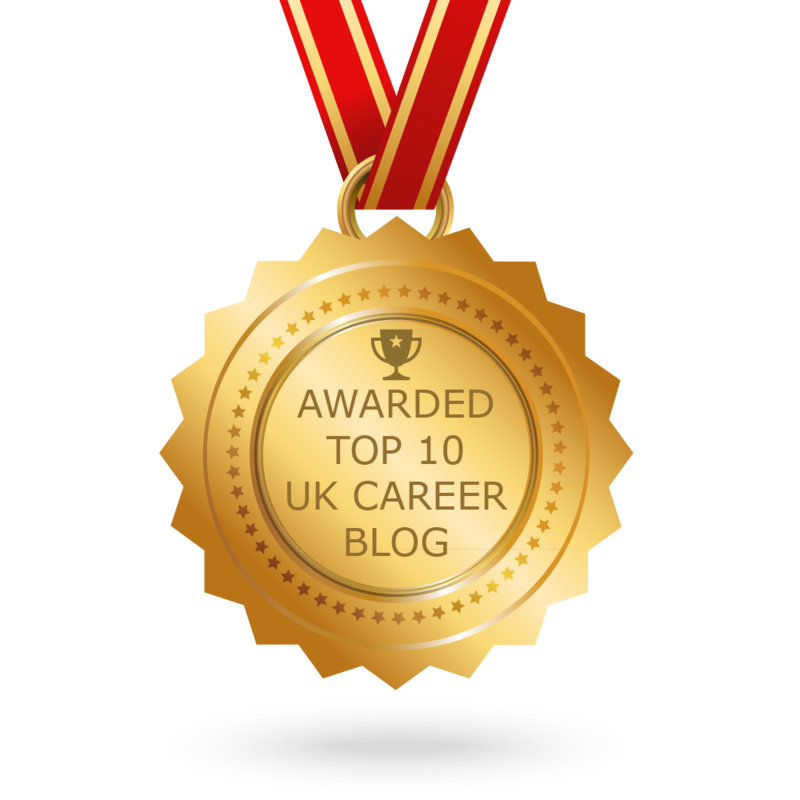 Securing awards and being able to demonstrate achievement while at university can be very difficult if you’re having to work alongside your studies in order to manage financially. The existence of the question can seem prejudicial to your chances of success in the application process. Don’t worry! What can you be proud of? It might be that you have managed to work for x many hours a week alongside your studies and have continued to perform well academically. Perhaps you have been made a team leader at work or you have done particularly well in meeting targets set for you? You might even have received an excellence award at work. All of this is relevant and important. Employers are always going to be impressed by those able to demonstrate a great work ethic and a proven ability to manage time effectively. Put the information into this section. You might also want to reflect on how good your GCSE and A Level marks were compared to those of others in your school. It might be that your school was in special measures and you were one of only a few to get to university? You should explain this. Similarly if you have achieved your success alongside caring responsibilities you might want to disclose the challenges you faced. The question might be framed in narrow terms which seem to exclude you. It is down to you to demonstrate that you have much to offer. Tags: Applications, Competencies, Employers, Skills. Bookmark the permalink.